Bitcoin has begun to revive after the fall of life. We can not say that the positive momentum in the price of bitcoin is very serious right now. However, if the price breaks down to the $ 6,675 level, then the situation is pretty good. According to Coinmarketcap, Bitcoin, the biggest crypto money, is currently at $ 6,450. 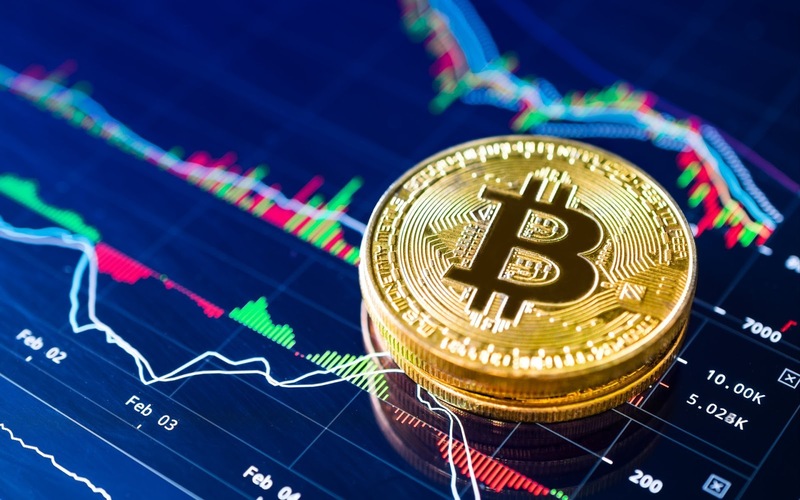 The price of Bitcoin dropped to $ 5,800 on August 14th, the lowest level in the past 6 weeks. Bitcoin dropped below $ 6,000 a day two days ago and dropped to $ 5,800, but that did not last long. Even Bitcoin was able to outperform 6,000 dollars in a very short period of time. The increase in living after falling below the level of 6 thousand dollars can be considered as very important. 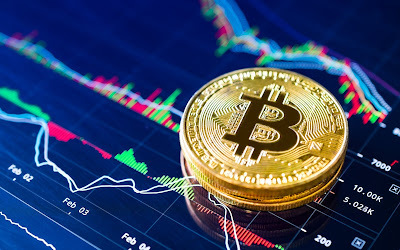 Bitcoin managed to climb to the level of $ 6,600 the day we passed, which could be a sign that sellers are pulling out of the market and buyers who are waiting for the price to move in order to make a profit are also entering the market. If we look at the hourly chart, we can see that Bitcoin adapts to the inverted shoulder-head-shoulder scheme needed to pass the increase. Bitcoin managed to outgrow up to $ 8,500 in July, and many investors started selling at that time. The fact that the price is now above $ 6,675 may mean that the ongoing sales activity has been over since July. Exiting this level also indicates that the next target is $ 7,490. When we look at the daily and 4-hour charts, we see that Bitcoin is likely to break this level in the next 24 hours. As can be seen in this chart, Bitcoin has managed to break the falling trend line, which means that sales starting at $ 8,500 have stopped. We can say that the relative power index is in favor of Bitcoin (above 50.00). The day we passed Bitcoin formed a reverse hammer bull mum and supported the candle, indicating that the bearish trend was over by Tuesday. If we look at this chart, we can say that Bitcoin is seeing $ 5,859.